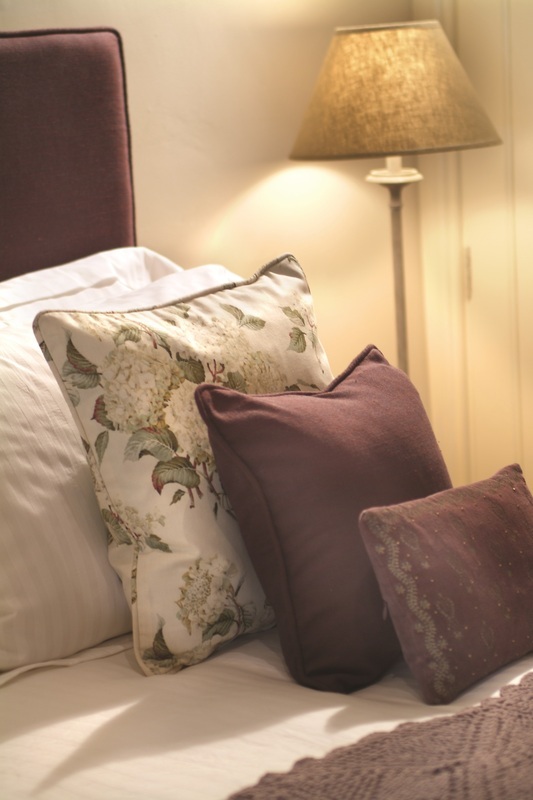 Whitelock is a light and welcoming room, incorporating lilac and cream colours to offer a very country feel. 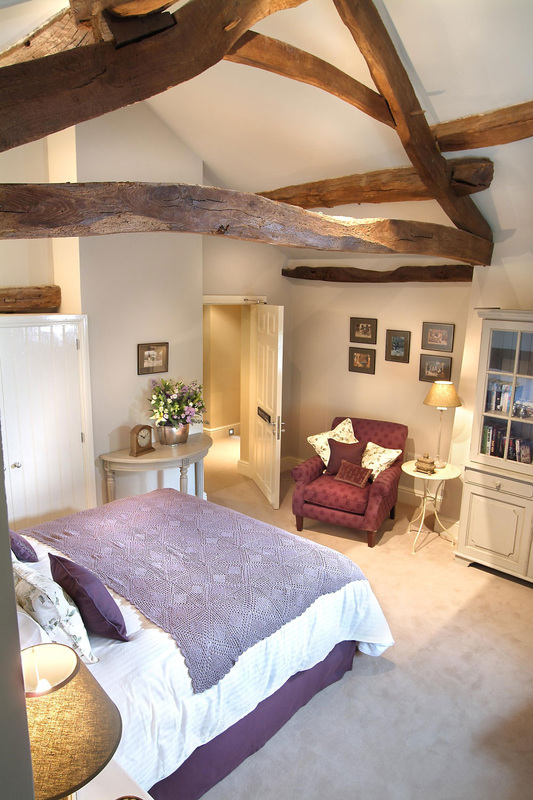 The room shows off its lovely oak beams and has a very comfortable king sized bed for you to relax in. Along with this is a classical styled Roberts radio and flat screen television. 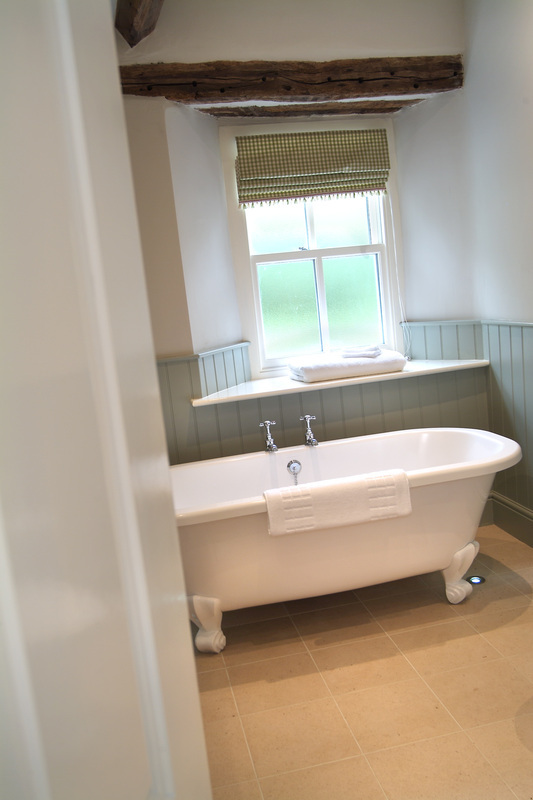 The bathroom in Whitelock includes a beautiful roll top bath, in addition to a spacious shower offering the perfect way to prepare for the evenings activities.